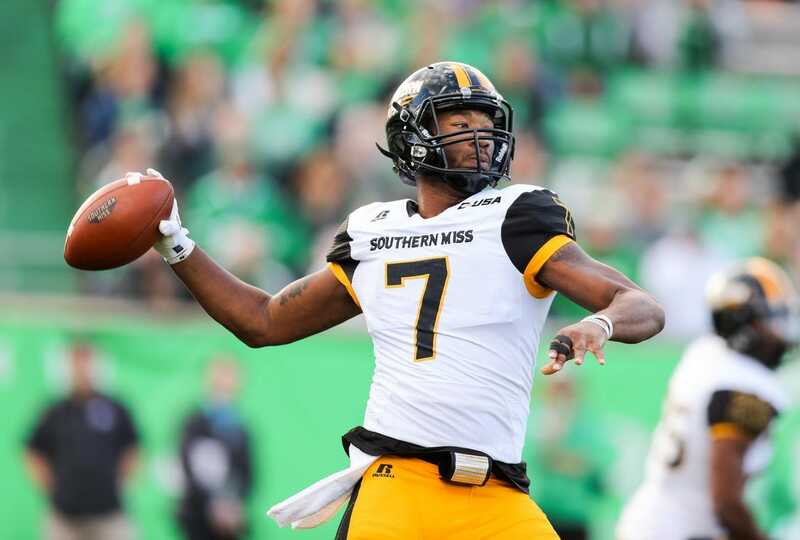 Southern Mississippi quarterback Kwadra Griggs was reinstated to the football team on Friday, the university announced. The senior was indefinitely suspended on Aug. 11, pending resolution of a student conduct matter. Griggs hasn't practiced with the team or been part of team activities since that date. Griggs passed for 1,879 yards and 16 touchdowns against two interceptions in 10 games (seven starts) last season as the team finished 8-5. Southern Miss isn't playing Saturday after its road game against Appalachian State was canceled due to Hurricane Florence. It hasn't yet been determined if the game will be made up later this season.